First constructed as a mid-century office building, the Peachtree Lofts has since been turned over to loft-style condos, each with around 1,000 to 1,700 square feet of living space. With various different floor plans, the units primarily range from studios to two-bedroom designs. New buyers can expect to find sealed concrete floors, hardwoods, exposed ductwork and large windows. Close to a local park plus various options in boutique shopping, dining and entertainment, the midtown location makes it easy to enjoy some of the best offerings of Atlanta. This mid-rise building also provides for secure parking, a fitness center and a swimming pool, along with a 24-hour concierge. If you like what you see from Peachtree Lofts for sale, feel free to give us a call now, or take a closer look at what’s currently on the market by clicking the link below. Listed below are recently closed sales at Peachtree Lofts Atlanta. Whether you’re thinking about buying or selling a condo at Peachtree Lofts, checking to see what other comparable properties have sold for in recent weeks and months provides helpful insight into current market conditions within the community. 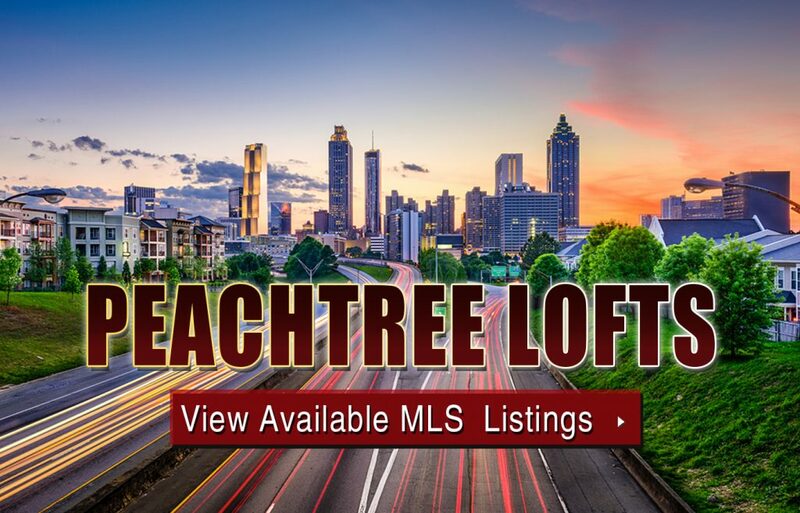 For more information about Peachtree Lofts for sale for sale or for a complete list of recent condos sold in the neighborhood, contact The Zac Team today! Can’t find what you’re looking for in Atlanta’s Twelve Peachtree Lofts condo building? Start browsing other Atlanta real estate for sale or give the Zac Team a call at (404) 564-7200 for help with your new home or condo search today!